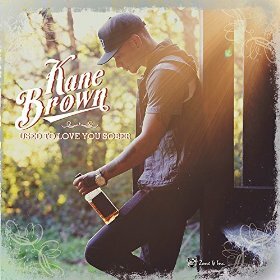 Kane Brown is anything but a stereotypical country artist. Covered in tattoos and piercings, the 22 year old is one of the best new vocalists in country music and has a unique style that is sure to attract attention across the industry. A former contestant on “The X Factor,” his vocal range is staggering and unexpected. Where he might have the most talent, however, is in songwriting.